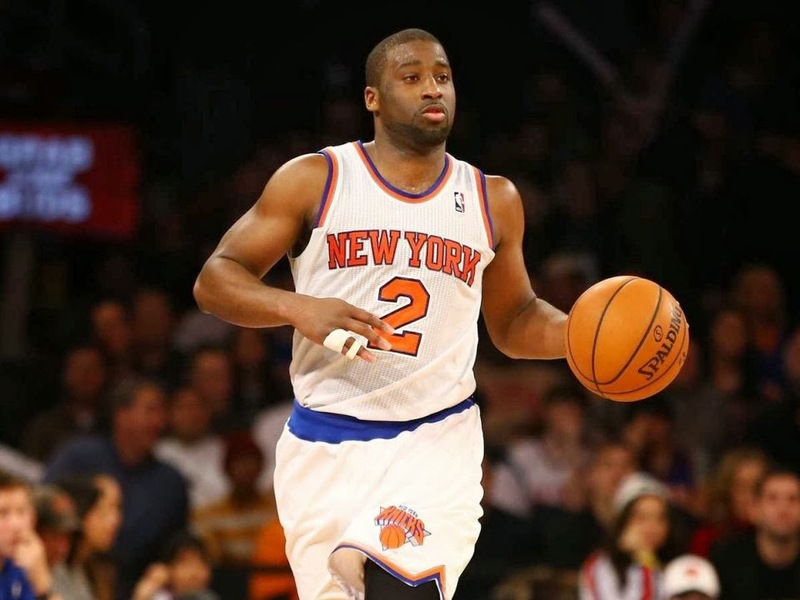 As if things could get any worse for my beloved New York Knicks, point guard Raymond Felton was arrested late Monday night, early Tuesday morning following a game loss to the Mavs, after turning himself in on gun possession charges. His wife, Ariane Felton who filed for divorce just last week turned the gun into the police after she accused him of waving the a loaded gun at her and refusing to remove it from their Manhattan home. Tuesday evening Knicks starting point guard was charged with two felonies (class D and E) consisting of 3rd degree criminal possession of a weapon and criminal possession of a firearm. His bail is set for $25K and his wife was awarded a 6 month protection order against him for threatening her with the firearm Sports center reports. 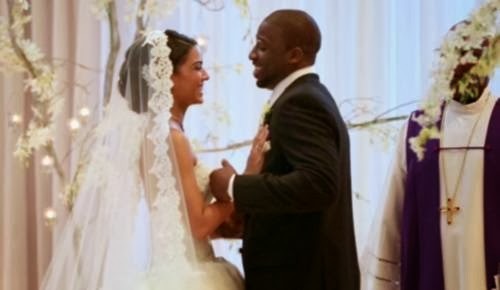 Ariane and Felton were married back in 2012.